MACOMB, IL – A new position within the Western Illinois University Advising and Academic Service Center comes with a goal of improved student retention and success. Lisa Melz-Jennings is the department's new academic success coach. 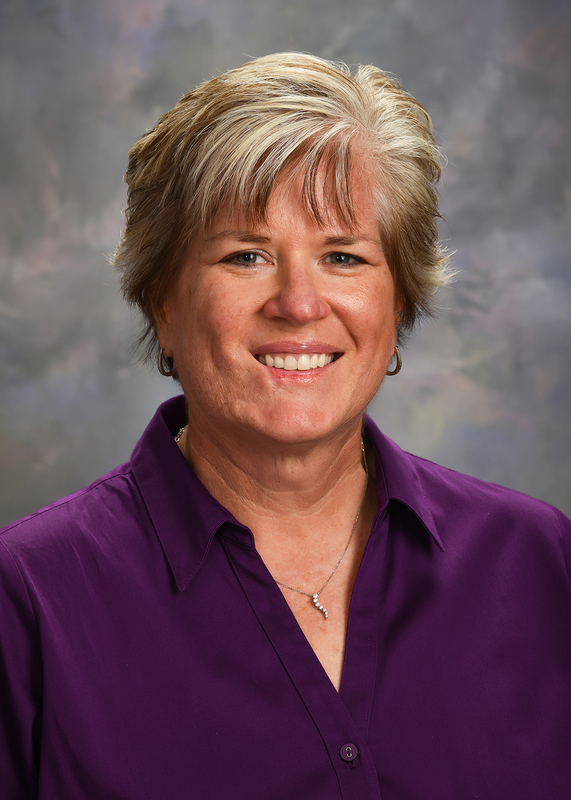 Prior to joining the advising center, Melz-Jennings directed academic services for WIU Athletics for 18 years. "This position is just one additional tool in the toolbox our University has to improve retention," said Melz-Jennings. "I advise students on strategies for overall success in college, while encouraging them with positive reinforcement. We want to identify students as early as possible so they get back into good academic standing within either the next semester or next two semesters, following their drop below a 2.0 cumulative." Melz-Jennings offers students a personalized approach to improving their academic success, including working on skills like time management, goal setting, study habits, class attendance and steps to improve grade point averages. She added the program instills an ownership mentality in students, which allows them to take responsibility for their learning and their future. "We set GPA goals and this process holds them accountable," she said. "I meet with students from once a week to once every few weeks. The agreement, signed between the student and I, allows me to check in with their teachers. Basically, this is meeting the student where they are and bringing them to a point where they can be academically successful." In addition to working with students, Melz-Jennings is also meeting with other campus support services so she can offer a balanced approach to student success and have as many options as possible available to students. Because the program is new, she is meeting with a variety of campus offices to talk about what her position can offer students. Michelle Yager, director of the advising center, said the position was created after a series of meetings by University officials to discuss retention strategies. With limited resources available, Yager said research was completed on similar programs at other universities. "Last year, there came a point where there was a core group of people on campus talking about retention components," she said. "We began talking about what we could do in these financial times." Yager said she asked for a list of Western students on academic warning or probation and learned there were 500 on campus who could benefit from additional academic support. The result of those meetings and strategy sessions was the creation of the new academic success coach position. "We wanted to see how we could make this happen, with everyone on board, and it made sense to house it here, where academic support services are already in place," she said. For more information about the new advising program, contact Melz-Jennings at (309) 298-3750.